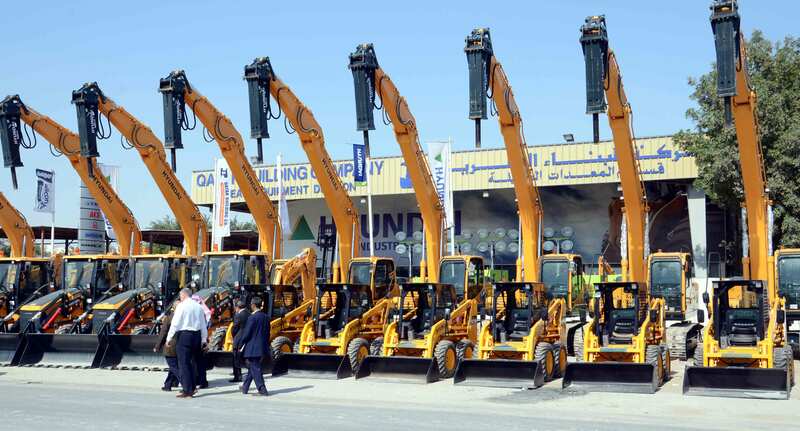 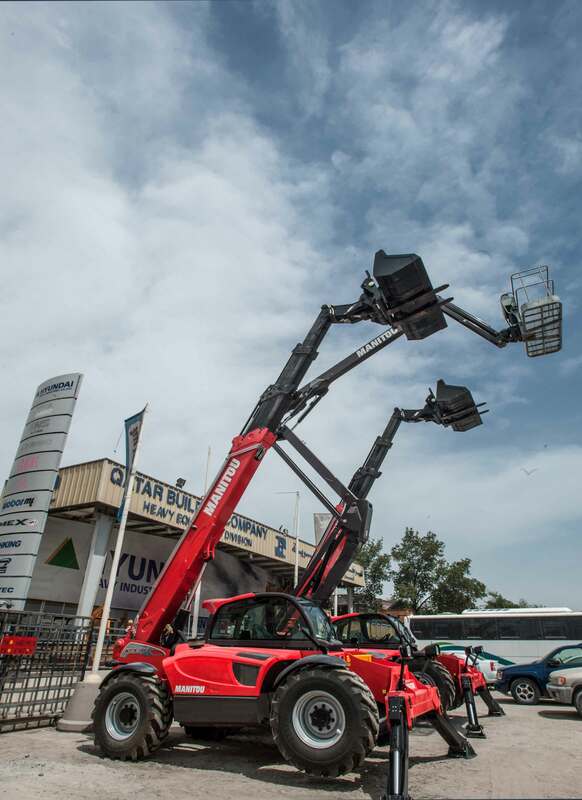 QBC – HED one of the prime suppliers of heavy equipments and supplies a wide variety of construction, agricultural, industrial heavy equipment , spare parts and also provides dependable maintenance and repairing services. 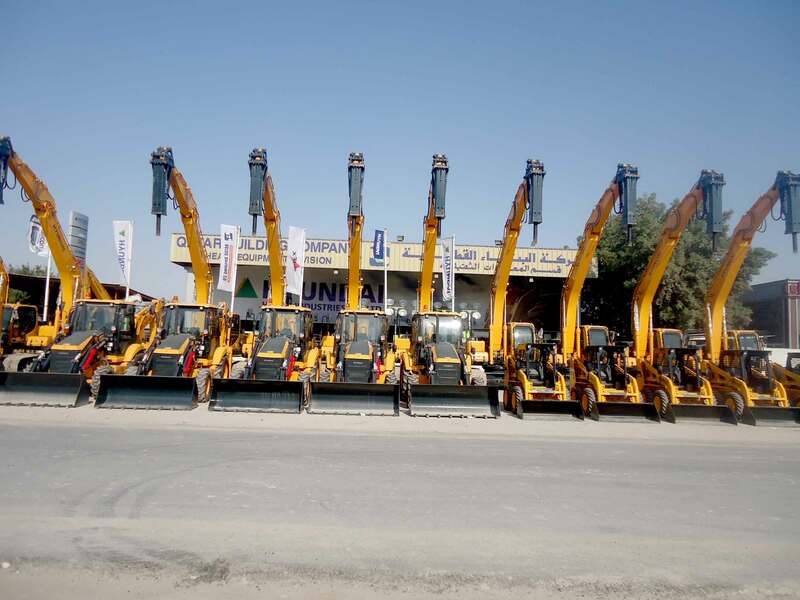 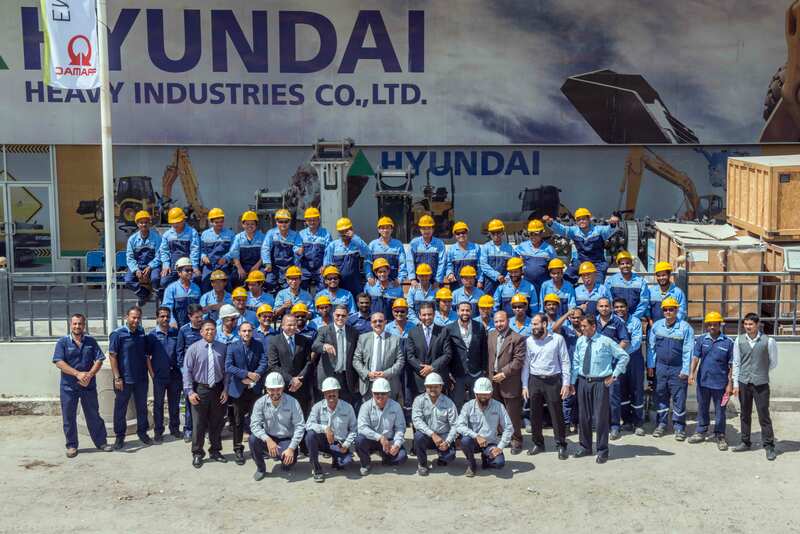 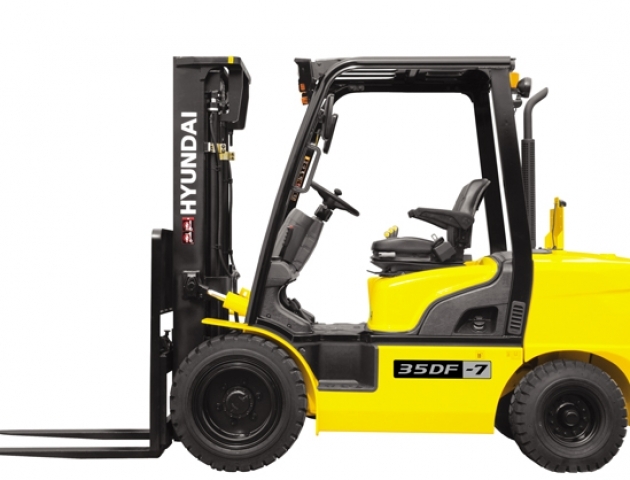 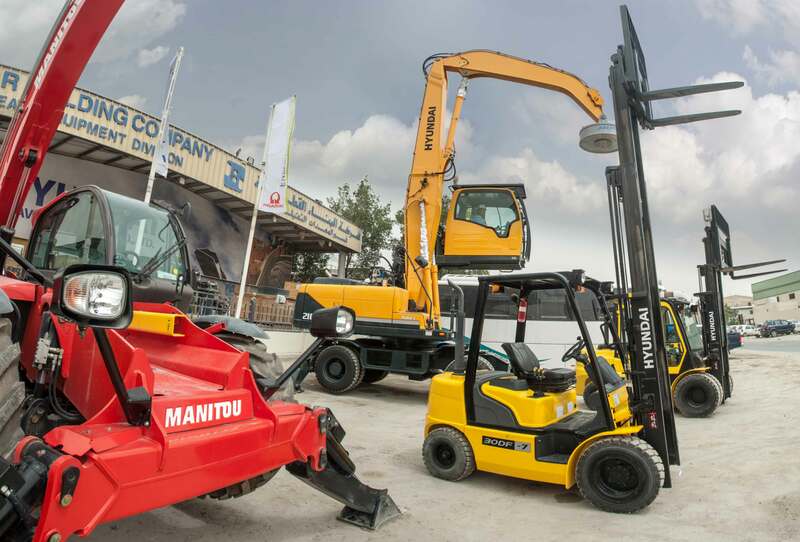 The company has established exclusive partnership with several leading manufacturer of heavy equipment, construction machinery such as Hyundai Heavy Industries and others . 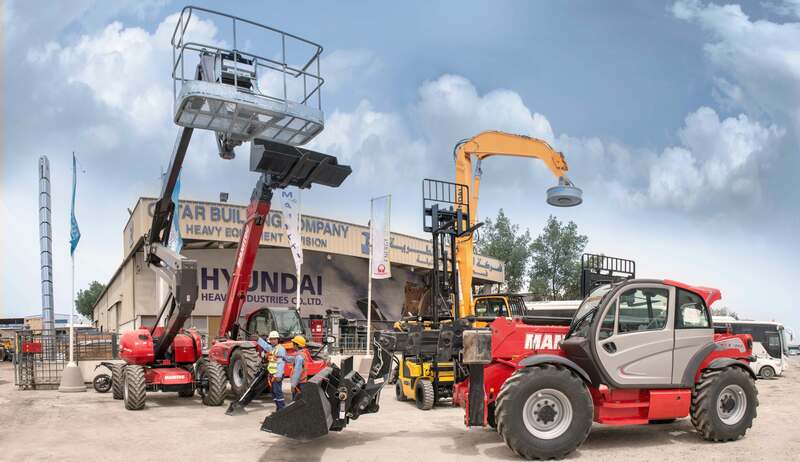 Every one knows that QBC – HED after 18 years of continuous efforts have demonstrated that great success can be achieved by persistent hard work in after sales service and spare parts availability. 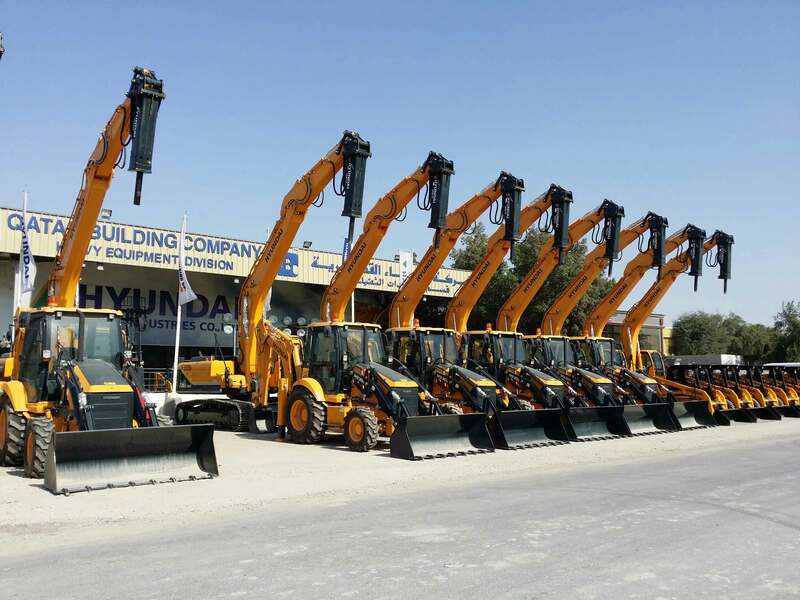 It is no small achievement that in such a short span of time the company has become a leading and well known organization not only in Qatar but the entire Region.